Jessica joined Houghton International in 2017 as a Sales Administrator. She is an essential member of the sales team performing several duties focusing on customer satisfaction and coordinating sales team activities. 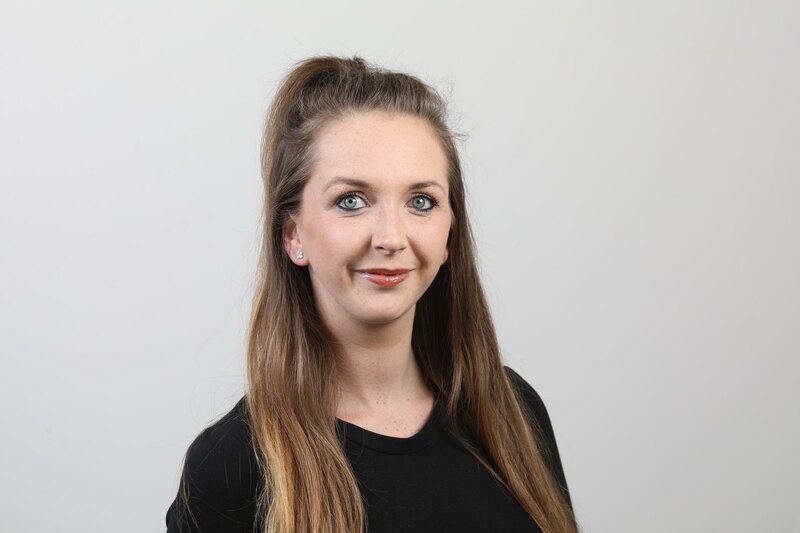 Primarily focused on industrial, power generation and rail sectors, Jessica assists the wider sales team with coordinating meetings, preparing quotations, tenders and customer feedback. A spirited individual that is always willing to help, she is organised and dedicated to making sure all relevant information up to date and in hand. Get in touch with Jessica with any queries about products, orders and deliveries.